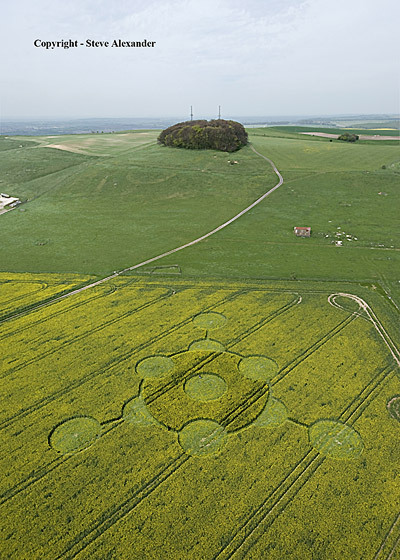 Crop Circle Explorer Blog » Blog Archive » 2009 Crop Circle season has begun! 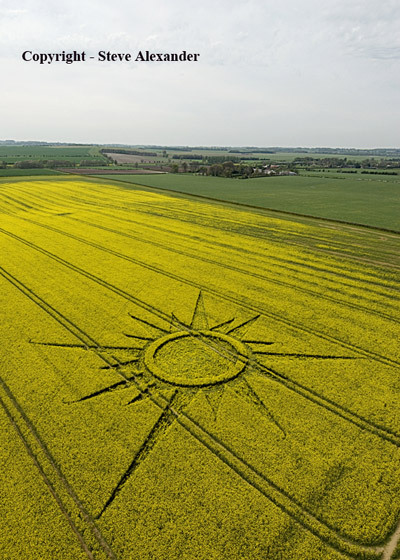 This entry was posted on Wednesday, April 29th, 2009 at 8:22 am	and is filed under Crop circle updates, Crop circles and UFO's, Crop circles general. You can follow any responses to this entry through the RSS 2.0 feed. You can leave a response, or trackback from your own site. This has been going on now for what, nearly 40 years? Yet there seems to be no public awareness still after all this time. phenomenon going on in their world? There is no de-bunking of this phenomenon — why is there no official recognition? no serious investigation ? IF this is not enough to get through to people then nothing will…. 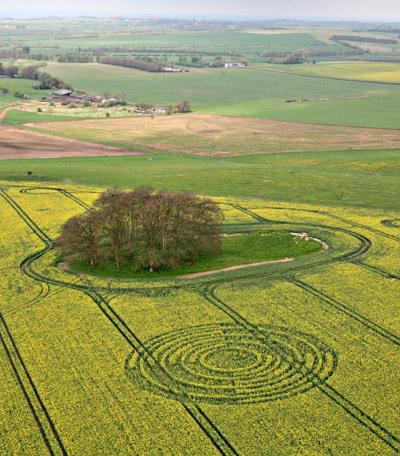 that’s what’s so disturbing about the great silent vacumn on the subject of crop circles as if it is not quite evident a communication is ocurring…. 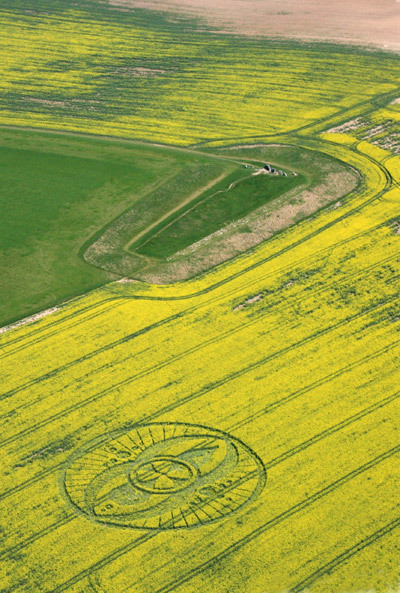 Внештатный переводчик (английский) The season has begun with several new designs appearing in rapeseed in Wiltshire, UK. The first reported on the 14th of April at the Ridgeway, near Averbury…..